Which hybrid SUV should you buy in 2019? Everyone's talking about hybrid cars these days; especially after the UK Government announced new purely petrol or diesel cars would be banned from 2040. If you’re looking for a larger car to cope with the practicalities of a big family, plump for an SUV – there’s an increasing range of hybrid SUVs to choose from these days. The E-Tron version of the Q7 boasts good MPG figures, but does only have five seats. 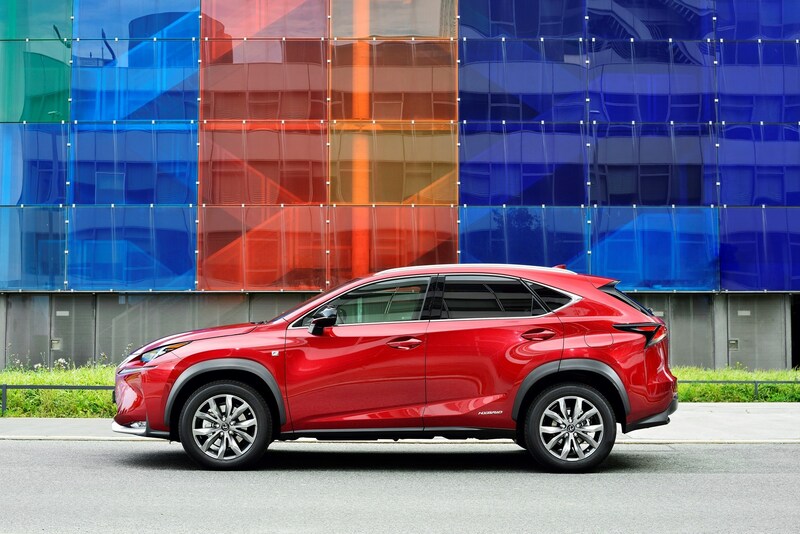 This hybrid SUV is lightweight but packed with technology, and is as easy to drive as a family hatchback. 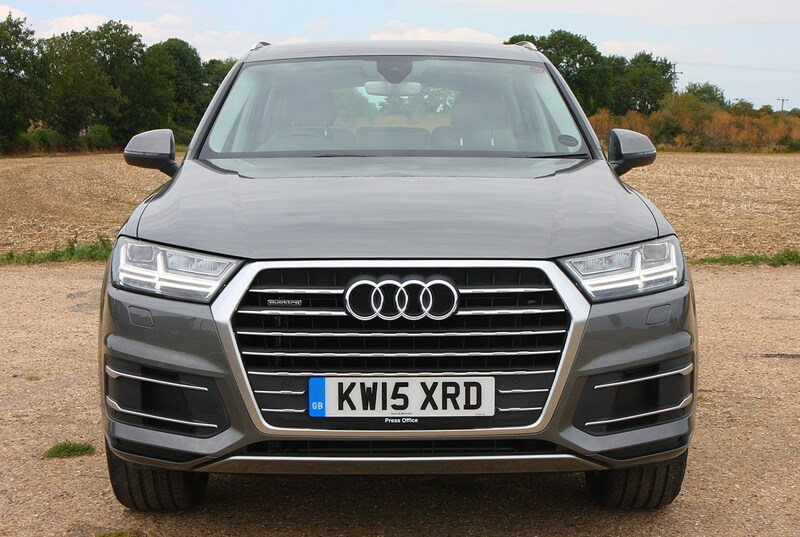 The kit list is immense, with warnings to stop you opening your door into oncoming traffic, autonomous emergency braking and adaptive cruise control; plus, the Q7 will even park itself, and the Trailer Manoeuvre Assist makes short work of reversing anything you may be towing. The plug-in hybrid version of the SUV claims astonishing fuel economy of 156mpg (though you’re unlikely to hit that in real life) and CO2 output of 48g/km, which means it qualifies for all sorts of tax breaks. Volvo's transformation into class-leading premium carmaker was just about completed in 2018 – and this process has been accelerated by the excellence of its plug-in hybrid (PHEV) architecture used in its 60- and 90-series models. 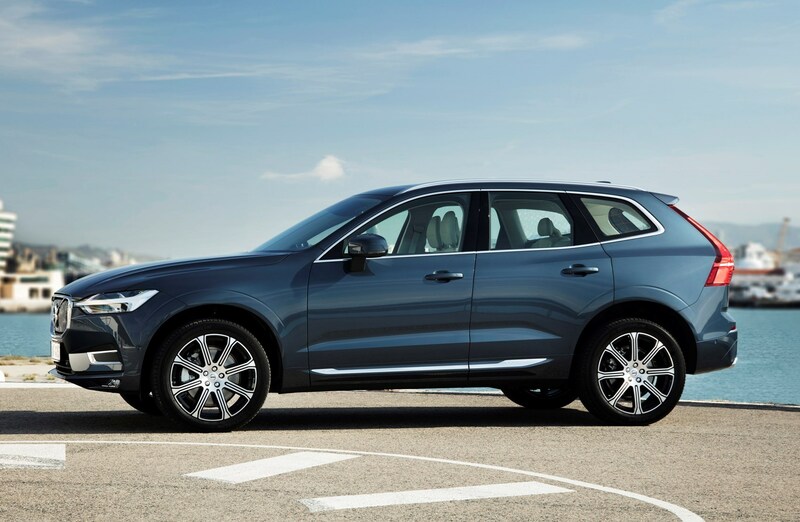 For the XC60 T8, the plug-in aspect has been used very effectively to boost power as well as offer electrified running. The XC60 T8 offers a maximum power of 390hp, a 0-60mph time of 5.3 seconds and a 150mph maximum speed – and yet, if you keep it charged up, and drive it economically, there's the potential to get more than 100mpg on shorter journeys. Plus points are its handsome, non-threatening styling; the classy and usable interior; and one of the best, most effective safety kit in the business. 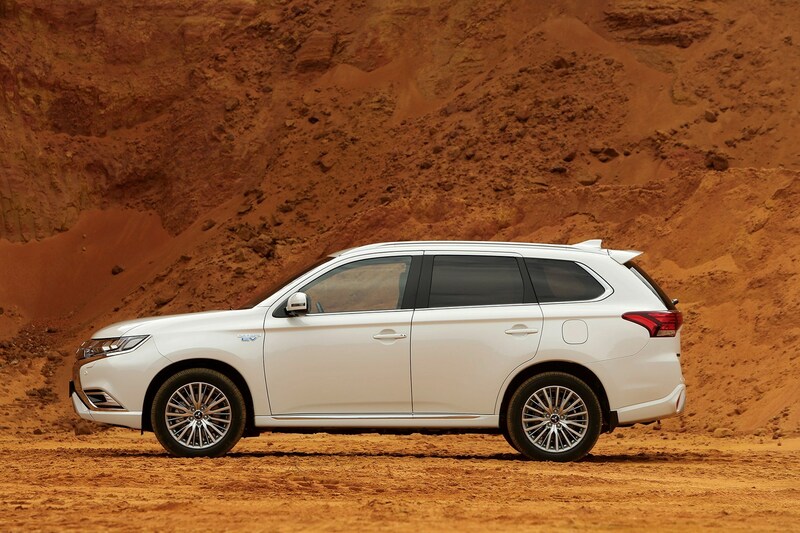 Not sure whether you want an SUV but definitely want a hybrid? Check out our list of the best hybrid cars in the UK 2019. This hybrid SUV is one of the roomiest offerings in this category, and the boot is a decent size too. It's designed to attract a younger crowd to the Lexus brand. It's certainly one of the most head-turningly stylish cars in our list of the best hybrid SUVs, and we dare to say the most distinctive. 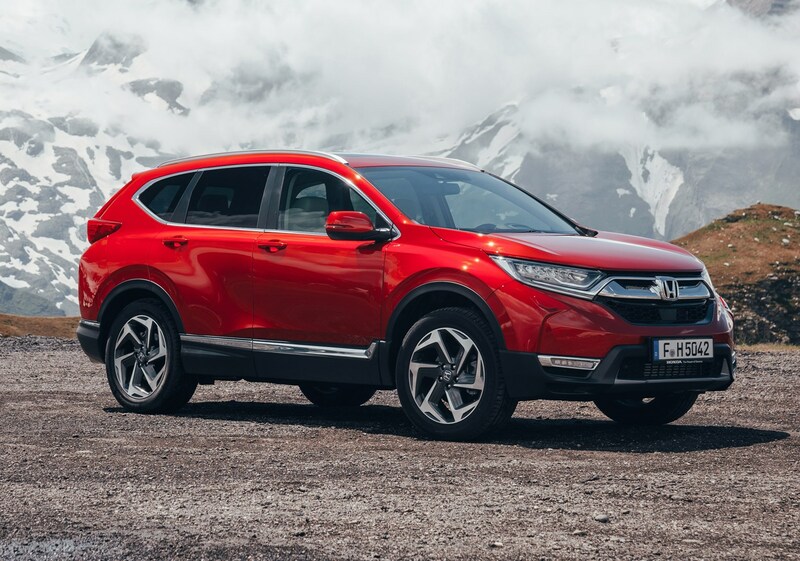 The Japanese brand is keen to point out that the CR-V is the bestselling SUV in the world, and hopes to continue that good fortune with the hybrid version. It uses a 2.0-litre petrol engine and a pair of electric motors, and offers up to 53.3mpg, and comes with a choice of front- or all-wheel drive. The CR-V might not be the most exciting hybrid SUV on the list, but it is one of the most practical. The cabin is slightly larger than the previous model, meaning more interior space to cope with family life. The German brand likes to look at its Cayenne as a 'sporty' SUV, with styling that not everyone will love but is certainly distinctive. 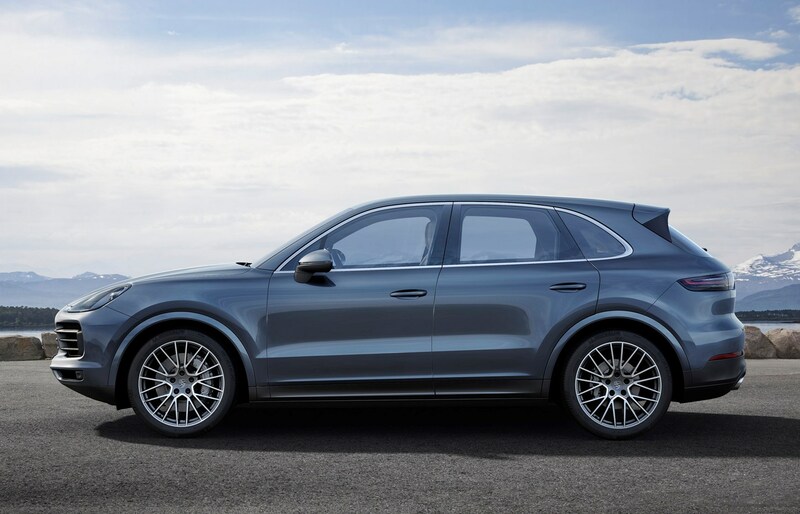 This plug-in hybrid SUV uses the 3.0-litre V6 from the standard Cayenne, in combination with an electric motor. It's great to drive and the cabin is one of the best in the market - there are barely any buttons, with a huge HD screen controlling almost everything. 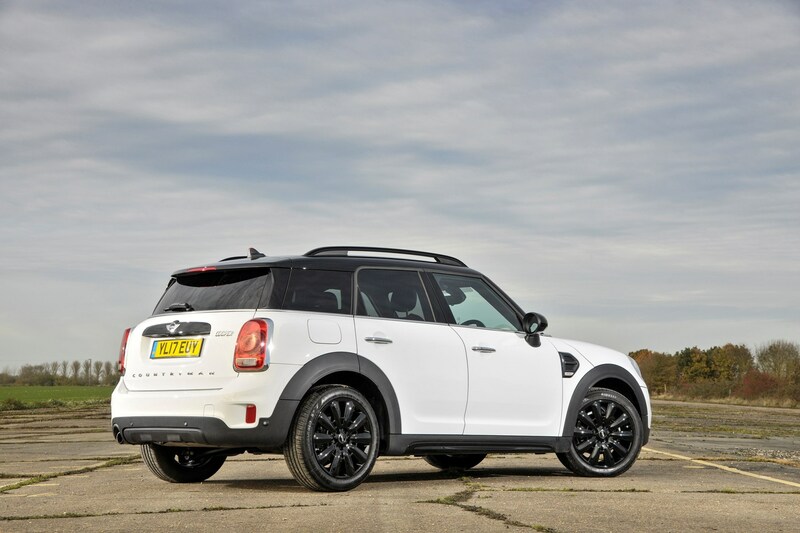 The second generation of the Countryman is bigger than its predecessor, which wasn't that popular. We particularly like the hidden picnic bench in the boot, which folds out and is great for changing into wellies or helping your dogs into the back. The Cooper S E Countryman ALL4 combines 1.5-litre petrol engine and electric motor power to deliver range-topping performance of 0-62mph in 6.8 seconds, while boasting fuel consumption of 134.5mpg. Available in Range Rover Sport and full-size models, the P400e petrol plug-in hybrid (PHEV) is a class-leading setup, with impressive fuel economy and emissions figures for the size of vehicle. 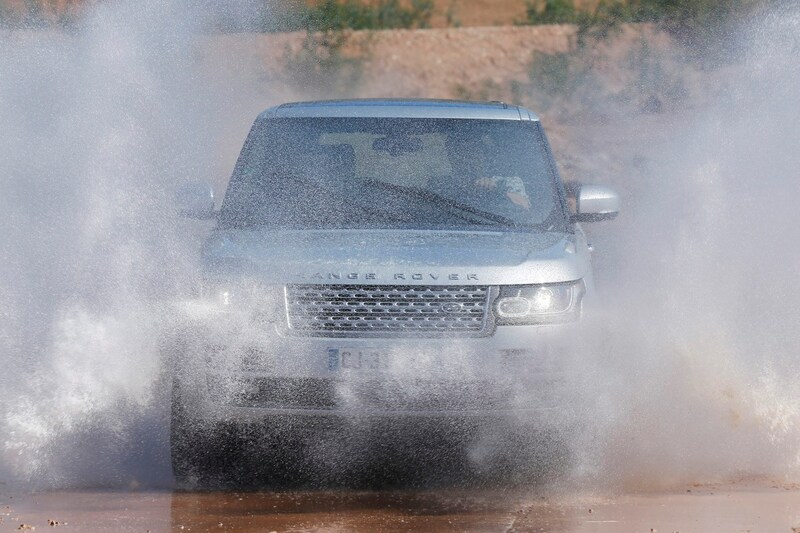 All of the Range Rover's imposing image and luxury remains intact, as does much of the performance - though the soundtrack from the 2.0-litre Ingenium petrol engine and electric motors is somewhat different to the V8's classic growl. When you're saving this much, it's hard to see the sense in the traditional powerplant. 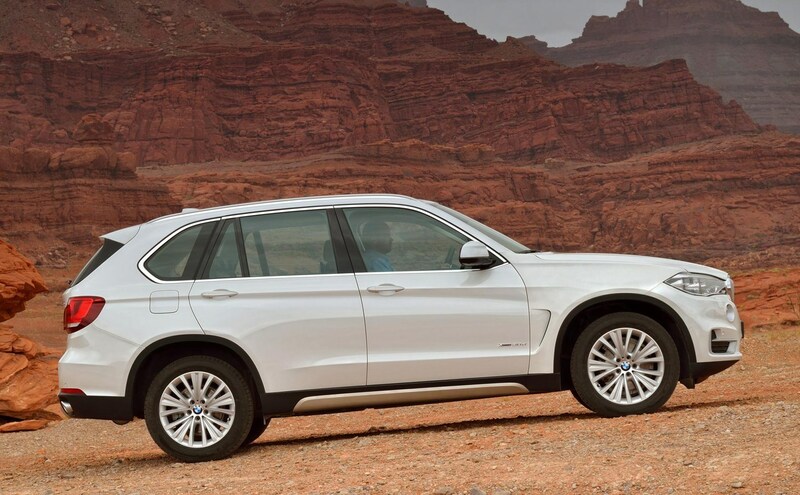 The X5’s massive dimensions suggest eye-wateringly expensive running costs, and while versions such as the high-performance X5 M remain thirsty, the balance is redressed by the plug-in petrol-electric hybrid xDrive 40e. This is a luxury SUV, but very practical too - there is an optional third row of seats, to which access has improved, and comfort for driver and passengers is very high. It's in the process of being replaced by a new-for-2019 BMW X5, but as the new one looks very similar to the old one, don't expect massive price drops on used examples just yet. It’s the first Mercedes SUV to offer a plug-in hybrid powertrain. Combining 440hp with CO2 emissions of just 78g/km, the part-petrol part-electric GLE 500 e 4Matic can be topped up either at a charging station, by using a wallbox charger or conventional power outlet in as little as two hours. It promises 85.6 mpg (on paper) and can be driven for 18.5 miles using electricity alone (again, in theory). 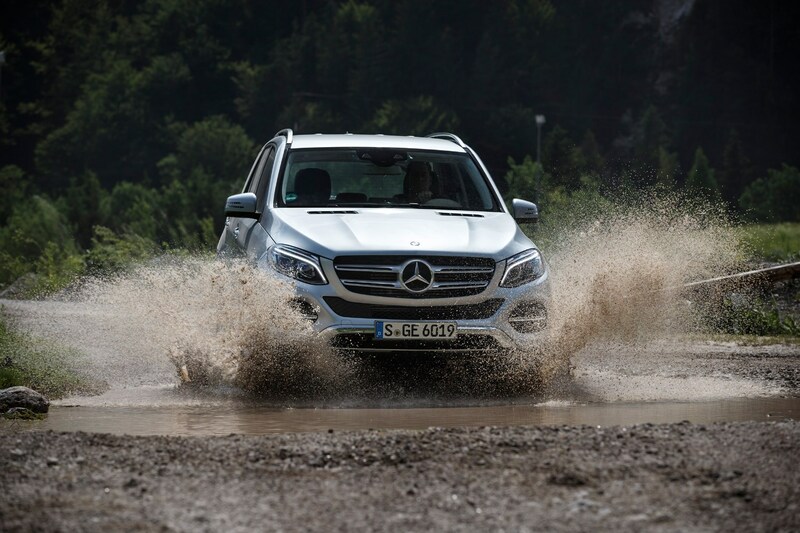 The GLE-Class is really comfortable and great off road (possibly better than on-road), however some of its rivals are more enjoyable to drive. The new-for-2019 Mercedes-Benz GLE will offer more widespread plug-in hybrid (PHEV) options in 2019/2020, but from launch, it's diesel only. The Outlander PHEV qualifies for the Government’s plug-in grant of £3,500 and taking that into account is priced either the same as the diesel or very close, depending on which trim level you chose. Ownership costs are compelling: zero road tax and a claimed 139mpg average. It has a spacious interior with lots of practicality; the third row of seats is ideal for children (although perhaps a bit snug for adults on long journeys), and the handling is pretty good given its size. Facelifted in 2018, the Outlander PHEV is still one of the most popular plug-ins you can buy – and it's set to remain so for some time to come. 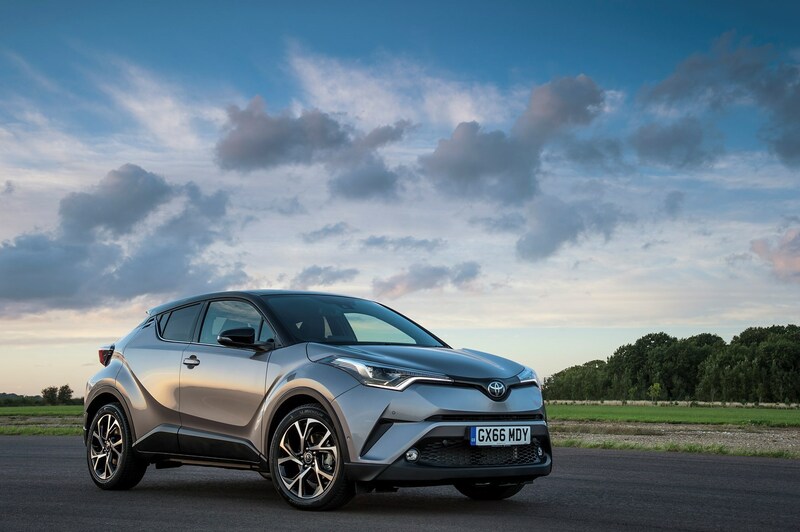 The styling of the Toyota C-HR is stand-out - it looks almost like a concept car. Its hybrid engine is efficient and it's engaging to drive; it's a practical SUV for four adults, and the boot size is good enough. It's a bit of a gamechanger for the brand, and is the most engaging drive from the Japanese company. About 75% of sales are expected to be of the hybrid, and indeed there's only one other engine, a petrol, to choose anyway. 0-62mph takes 11.0 seconds in the hybrid, and it produces 163Nm of instant torque, making it feel more responsive than the petrol version.